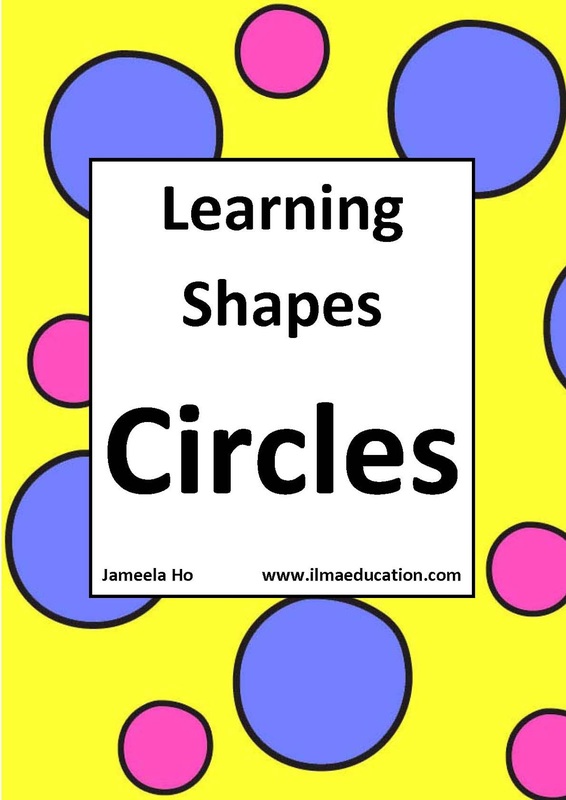 Learn some shapes with Omar and Ehsan as they try not to eat during their fast in Ramadan. 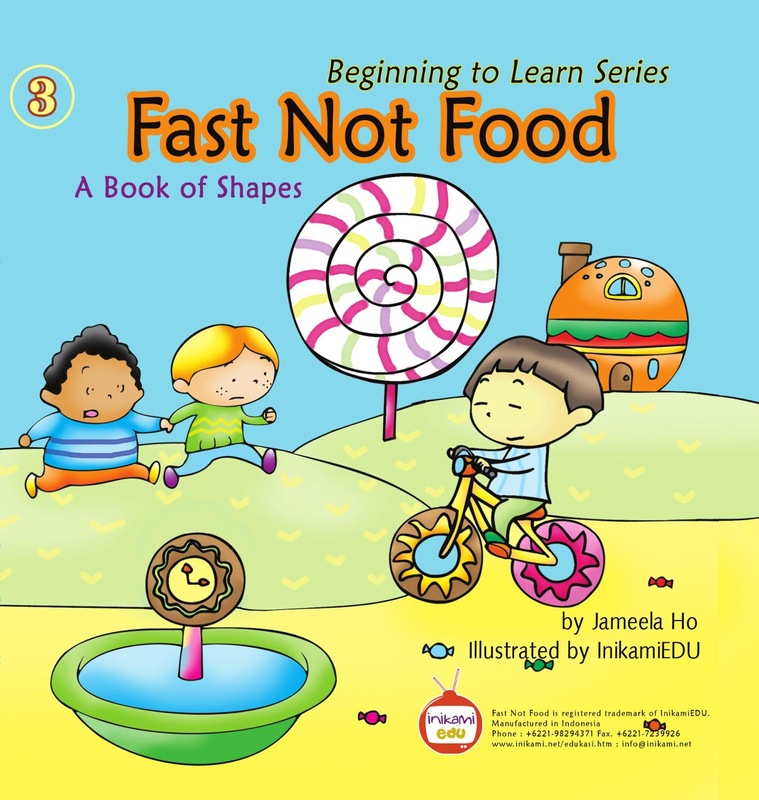 Fast Not Food was originally a board book. It was book number 3 of a set of 5 from the Beginning to Learn Series. It was printed in 2008 but have since ran out of stock. 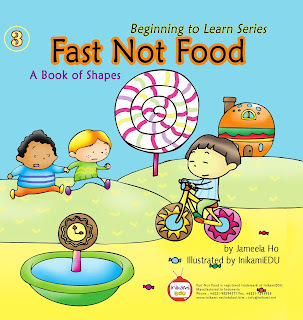 This particular book, Fast Not Food, teaches children about the three basic shapes, namely the square, triangle and circle, from the pillar of fasting. As you can see from the front cover, one of the child, Omar, can only see food in everyday shaped objects wherever he goes. This is because they are fasting. How does his cousin Ehsan help him to not think about food when he fasts? 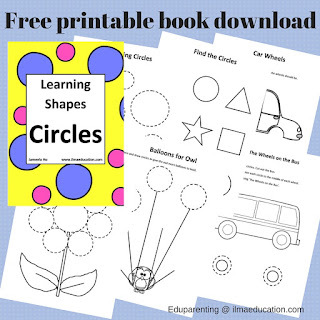 Your child will find out as he or she look for the shapes on each page. 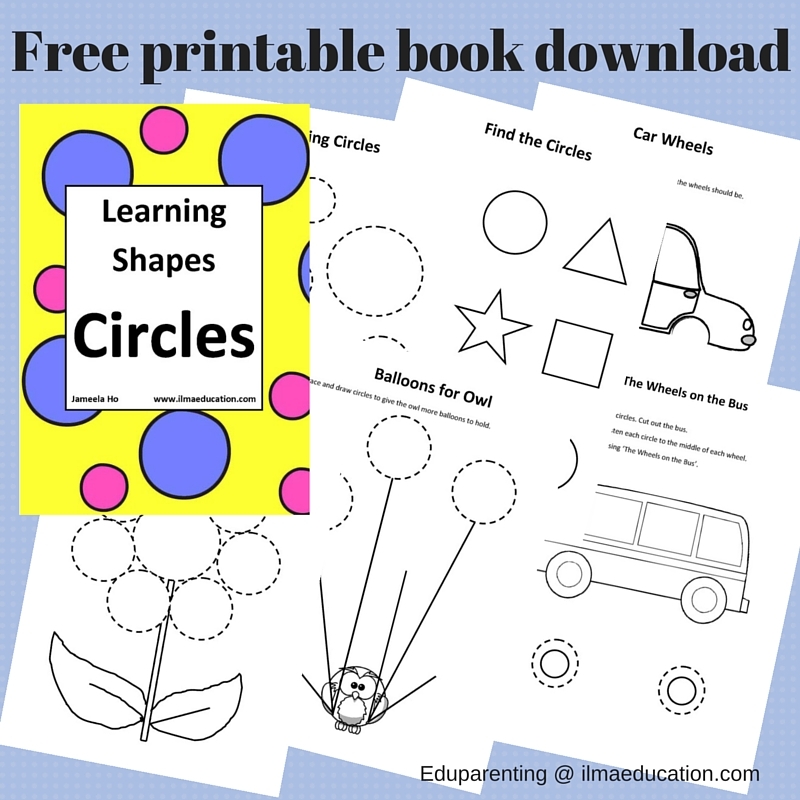 To complement the Fast Not Food book and help your child with learning the circle shape, I have created this printable circles activity book for you to download. These are the pages inside this activity book, well it's really six worksheets. 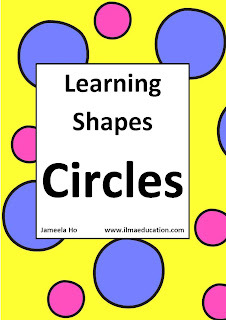 They will help your child to recognise, trace, draw and cut circles. 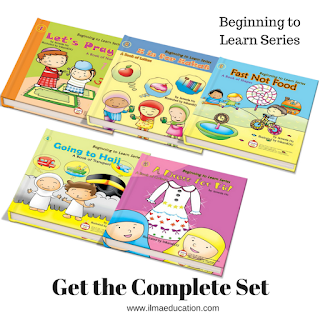 To read more about Book 5 of the series, A Dress for Eid, click here, where you can also download a shape activity book for free. I love how the people have come up with such educational books for the children. 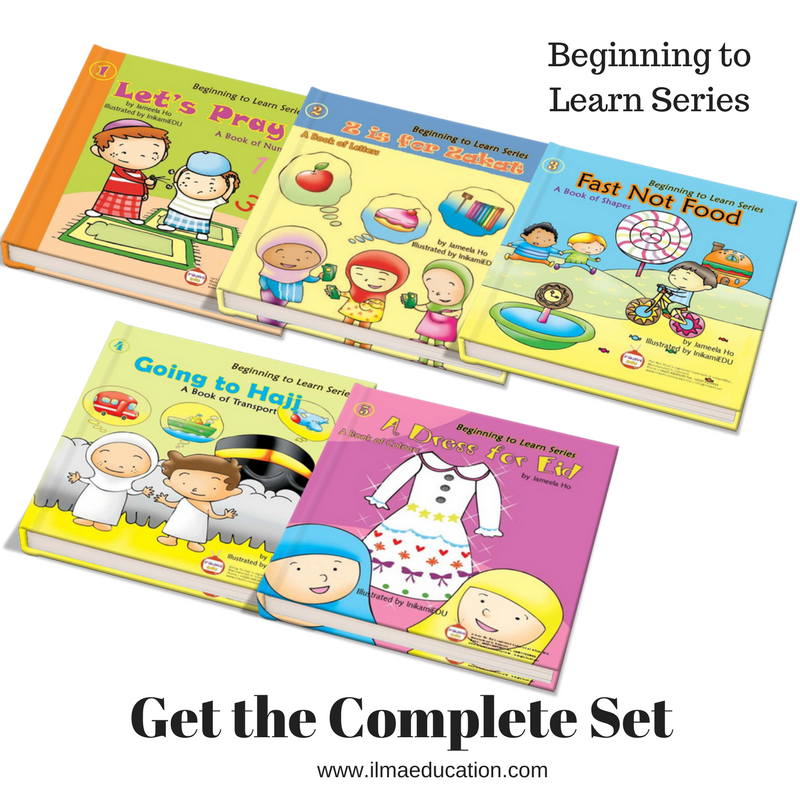 I often used to think how to give Islamic education to my child but I am happy to know that such books and toys can be a great help. Oh there are so many good books out there for children! Brilliant... Masha Allah, I love the Ramadan theme - and the idea of linking numeracy to the pillars of Islam. I love the worksheets as well, its a great way to reinforce learning. Baarakallahu fih. Wow! 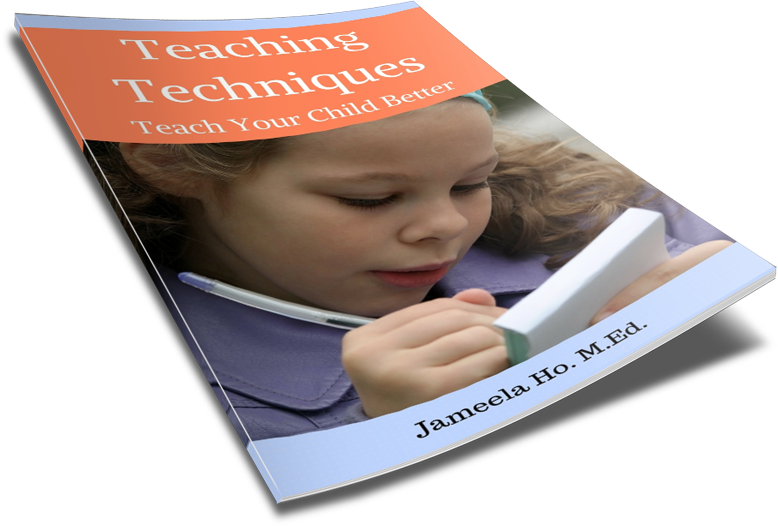 Another great book by Jameela Ho :) It's a fantastic concept; to merge preschool Math, Literacy and Islamic studies in one fun book. The illustrations look cute too! What a cute book! Will be buying for my son too inshaAllah! the book appears really interesting for the kids plus the pics also. Good to know that it was originally a board book. This is SUCH a fantastic book! I love the concept - thank you for complementing it with your worksheets! We were hoping to go outdoors today but the weather is terrible, so I know what we can do indoors instead!